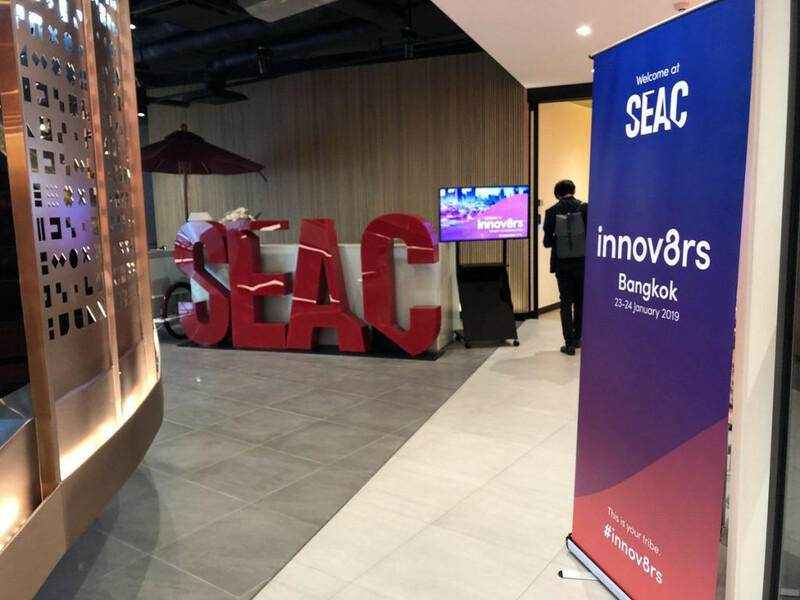 Bangkok, January 2019: Hosting the second ‘Innov8trs’ (https://innov8rs.co/) conference was corporate innovation-centric with impressive speakers from the corporate and entrepreneur world discussing, deciphering and depicting all aspects of organisational change. 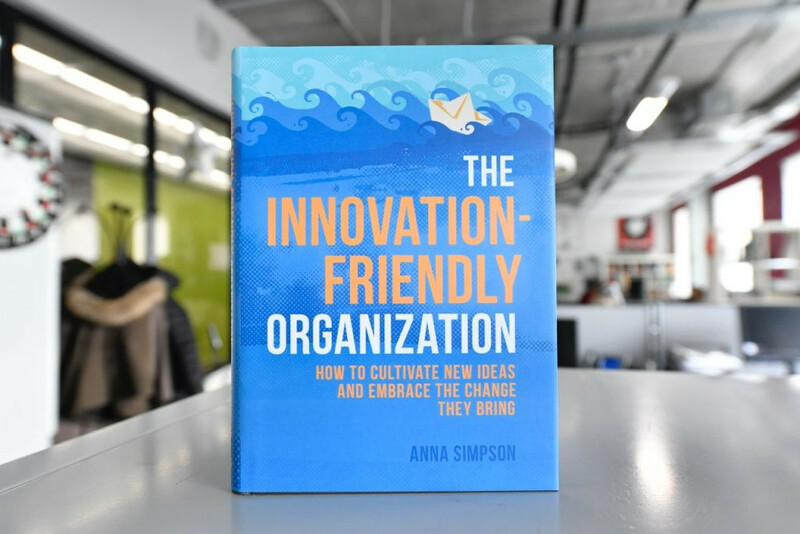 Anna Simpson, the author of ‘The Innovation – Friendly Organisation’, Director & Chief Innovation Coach for Flux Compass, has developed a strategy for internal cultural changes for corporates, start-ups and entrepreneurs. Techsauce gained an exclusive interview with Anna to learn more about these cultural hacks that can be applied to the corporate world and benefit business in terms of moving forward in the digital era. How did you start working on Corporate Culture? 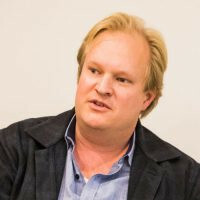 The corporates could see that there were changes that needed to be made, not just within their own business, but in the world’s major systems from the food systems to the energy systems. They could see that the change needed to begin ‘at home’, in their internal practices. However, they seemed to come up against a wall, Even if they had the will to change, they couldn’t open themselves to change at the sort of scale that sustainability demands. I wanted to know what was holding them back, and how they could overcome it. 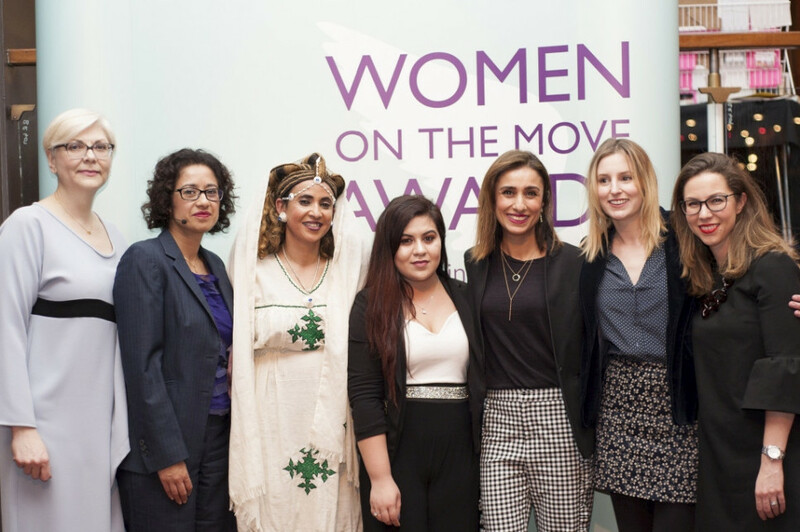 While living in London, I went to the ‘ Women on the Move Awards’ which was really inspiring. This is centred around refugees that came into the working world of the UK’s society with their unique outlook, expertise and fresh perspectives and started to innovate themselves, building organisations and, structure that change the way things are run. They had to do this because they were up against barriers that deprived them of access to essential services, so they created their own. 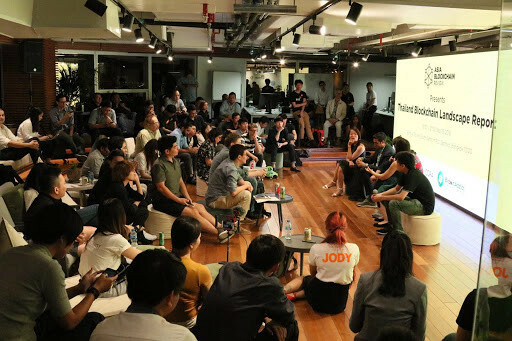 It was apparent to me that people bring an asset to society by having different perspectives that help them to spot opportunities to innovate. Companies often lack this, because they recruit people who seem ‘a good fit’, i.e. more of the same instead of hiring the creatives or wild cards who are more driven to push the boundaries of corporate norms. I saw that diversity was crucial to innovation, and I wanted to find out what else helped to push change forward. Through the research for this book, I identified the five elements of corporate culture that are conducive to innovation that are listed below in a brief summary form. Mono-cropping undermines resilience. It’s the same for human organisations as it is for ecosystems. New ideas aren’t comfortable, because they threaten to overturn the status quo. People need to feel ‘psychologically safe’ to be able to share and embrace them. Adventure lies beyond the agenda, and so we need to create spaces in our working days and strategies for the unknown. Innovation demands new mindsets, and this takes time. Organisations can develop regular rituals to support this. Generate free bonds that connect people and to their shared purpose weather shocks better than rigid hierarchies. Why do you think corporates find change so difficult? What advice do you have for start-up’s looking to innovate? Looking to the future is essential. How might their market evolve over the next decade? 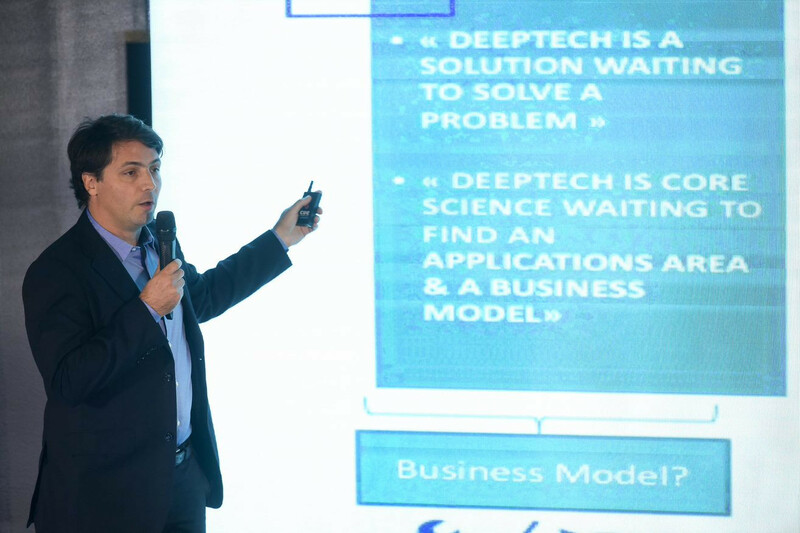 What new trends can they see emerging today, and what opportunities might these bring? Today’s fast-paced consumerism is causing many problems, and a backlash is emerging. 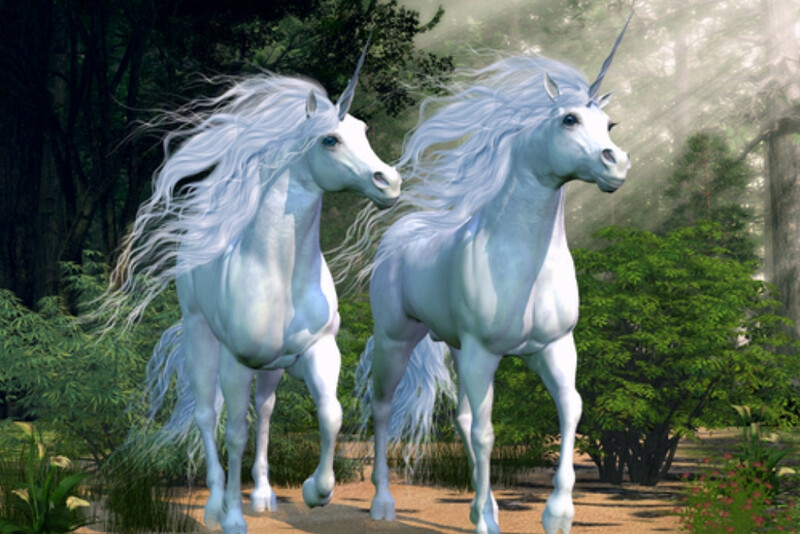 Brands that want to have a long life ahead of them need to be mindful of this shift. This was the topic of my first book, The Brand Strategist’s Guide to Desire (2014). I was motivated to write this one because I saw that we spend much time, energy and money buying tangible things when what we want is human fulfilment: to have a community around us, to grow and learn, to feel truly alive, to find our purpose in life. I wrote the book to challenge brands to help us with these things, rather than sell us ‘stuff’. Charles Revson, the founder of Revlon, said: “In the factory, we make cosmetics, in the store we sell hope.” I found this depressing! If people want hope, how can you get away with giving them lipstick? Surely a decent brand can do better. Lastly, I know, you’ve just come to Bangkok from Iraq! What were you doing there? There are two main aspects of my work. 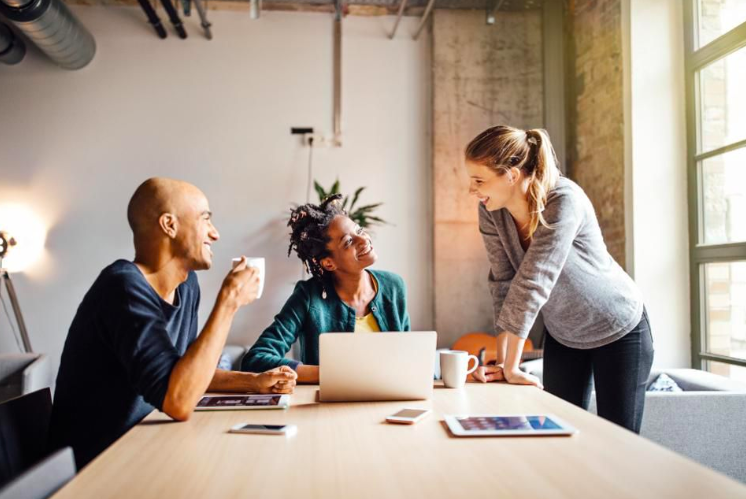 One is helping organisations open themselves to change, through their culture, and the other is helping them recognise change, by exploring future trends. I am working with ‘UNICEF IRAQ’ as part of a team at the ‘Economist Intelligence Unit’ to look at how changes emerging today might lead to different possibilities for children and youth. We have developed four different scenarios for Iraq in the year 2030, and are looking at the implications of socio-economic and political changes for the opportunities and challenges young people there will face. All in all this helps curate and shape UNICEF’s strategies. The world that we live in is forever changing and made up of different elements that have to be considered if organisations of any sort, including businesses, want to have a sustainable future ahead of them. This is why corporate innovation is so crucial as it is the key and link to unifying change in industries that matter on a global scale. Flux Compass brings together consultants and facilitators with expertise in sustainability, innovation, systems thinking, futures and strategy. Anna helps individuals and businesses open their eyes to emerging possibilities, as a certified professional coach and facilitator, the founder-director of Flux Compass, the curator of the Futures Centre, and an associate of Forum for the Future and the Economist Intelligence Unit. 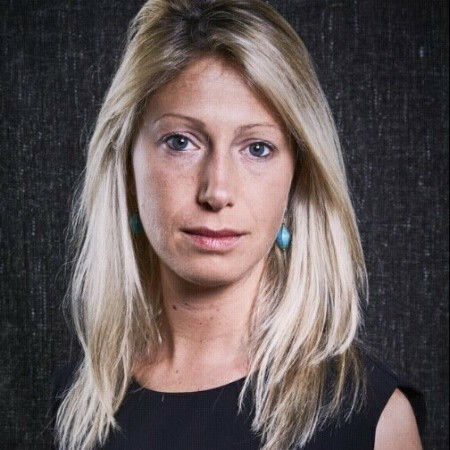 She is also the author of two books: The Innovation-Friendly Organisation and The Brand Strategist’s Guide to Desire. She began her career as a journalist, becoming editor of the sustainable solutions magazine Green Futures.